Free training for all fans of snooker from the Jimmy White. Jimmy 6 times participated in the finals of the World Championships. 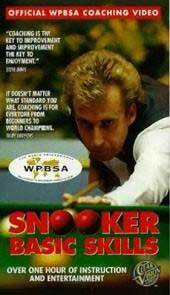 He is one of the most famous snooker players in the world. Videos will help you to become a little bit closer to the professionals. Jimmy will tell how to perform some strikes, show important moments snooker equipment. 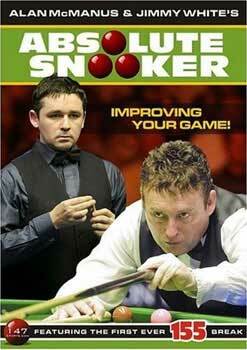 Together with Alan McManus Jimmy hold this training is for you. Working on them and using the instructions pro, you are sure to learn how to play snooker best. This is a unique chance to learn from legends. Perhaps the best instructional videos. Himself Terry Griffiths tell and show a number of important issues: how to correctly perform the initial stand, keep your arms and cue. Further, in the most minute detail, Terry explains how to put the hand and fingers are supposed to do at the time of the strike. The detailed analysis of change of swing depending on strike. The correct control of position of a body and a right position for various types of strike.